Lately, the US carrier T-Mobile seeded an update to the Galaxy S8 and S8 plus, supposedly to fix the Daydream issue, which failed and is not fixed yet. Now, a similar update is being pushed to the Verizon variants where the Daydream issue still exists, and it is skeptical to know when the Galaxy S8’s will get a clearer Daydream support. Nevertheless, in this update, the navigation bar is revamped with the show and hide options. Meaning, you can now choose to show or hide your navigation bar to maximize your infinity display view. 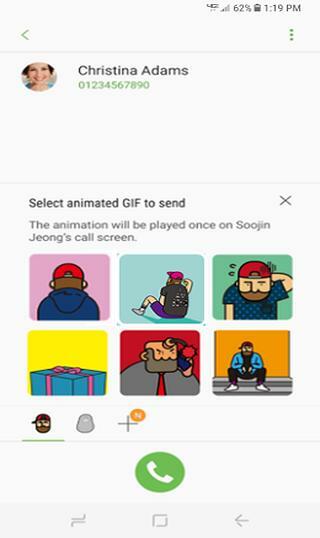 The another notable feature that comes with the new firmware is- you get an ability to send GIFs to the people during a phone call. Moreover, users running the stock Android Nougat firmware on their device are eligible for this update and should expect the OTA on their devices respectively. Steps to capture the OTA update are mentioned in the tutorial given below. The following images show the clearer picture of the update. Installing the update will do the minor bug fixes, do the required performance optimizations, and enhance the user experience. A July 2017, security patch is also provided from the AOSP out of the box. The newer firmware build G950USQU1AQG4 is given to the Galaxy S8(SM-G950U), whereas G955USQU1AQG4 is given to the Galaxy S8 Plus(SM-G955U) respectively. Moreover, the international variants of Galaxy S8(Plus) have already received the July security update. So, we predict a broader rollout will happen soon to the remaining US carriers along with Daydream support. How to capture the OTA for Verizon Galaxy S8(Plus) with July security update? As we have mentioned earlier, devices running the stock Android 7.0 Nougat will only receive the OTA update. Using a Wi-Fi network is advised to save your data. To capture the OTA few things are very essential, follow the steps as given to capture the OTA successfully. The first and very important step is to keep your device on the stock Nougat firmware. 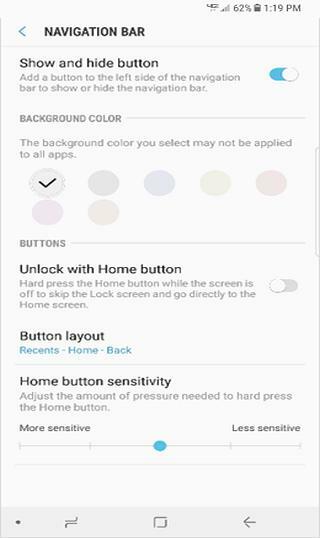 Swipe down from the top of the screen and tap the Settings icon. Scroll down to and tap About device > Software update > Check for updates. Alternatively, you can also set the system updates settings to Server Initiated mode. Here, you will be notified when a new update is available for your device. Once notified, you can follow these steps. Select Install now and your device will power off and back on and the installation process will begin. Tap OK to begin the installation. Note: If you choose to Defer, this will delay installation and you’ll be taken back to the Home screen. The software update message will appear periodically until you install the update. After you’ve received first notification of the software update, you can manually initiate by going to Home > Applications > Settings > About Device > Software Updates. Under System updates, tap Restart & install to install the update. Your device will power off and back on and the installation process will begin. Once the installation is complete, the device will power off and then back on again. Congrats! You’ve successfully updated your software. Note: Users on roaming won’t receive a software update notice. To update, you’ll need to either enable Wi-Fi and wait for the update notice to appear or manually update by going to Home > Application > Settings > About device > Software updates. To install the update on rooted devices, you will need to restore the device on stock Android Nougat firmware. 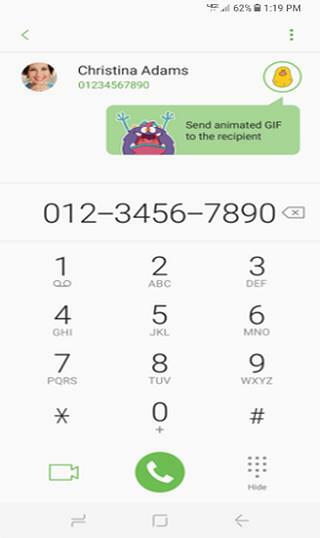 Once done, you can follow the tutorial given above to capture the OTA. To know how to restore your Galaxy S8 to stock, head over to this tutorial-> How to restore Galaxy S8 and S8 Plus on stock Nougat firmware. Comment down below if you face any issue while installing the update.